Do spreadsheets give you fits? Do you have a hard time figuring out how to create and work with them? Your worries are over, as this bundle will be the solution for you. 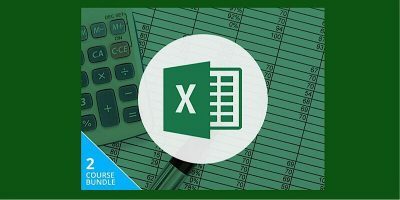 With the Master Microsoft Excel 2016 Bundle you’ll learn everything there is to know about the latest version of the most popular spreadsheet program, Microsoft Excel. You’ll learn the basics of the program and learn to work with pivot tables, macros, charts, and formulas and functions. 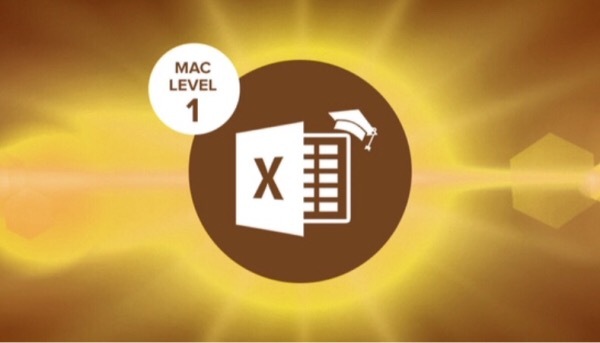 Excel 2016 Mac Level 1 – Start with the basics of using Excel on your Mac to learn your way around creating and using spreadsheets. 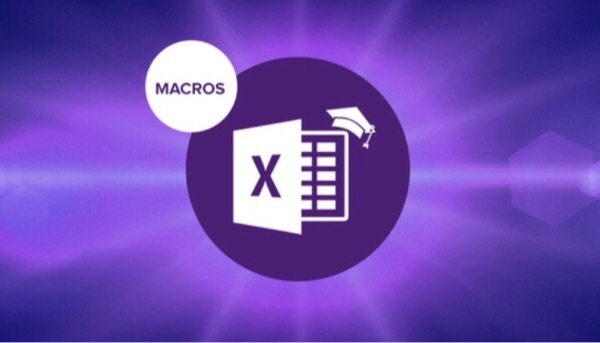 Excel 2016 Mac Level 2 – Using your existing beginning skills, you’ll learn how to use Excel for Mac to its fullest advantage with charts, graphs, filters and lists, and how to import different file formats and track changes. 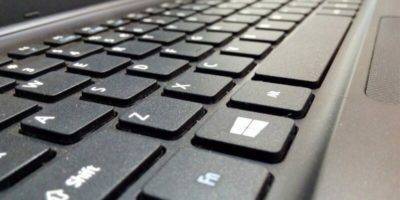 Excel 2016 Level 2– With your burgeoning skills in Excel, you’ll learn how to use the software to its fullest advantage and will be performing complex tasks quickly by the end of the course. 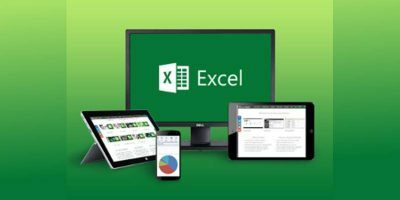 Excel 2016 Level 3 – At this course’s end you’ll be one of the few masters of Excel after covering all the advanced tools of the software. Excel 2016 Pivot Tables – Learning pivot tables will allow you to summarize and report on large amounts of data. 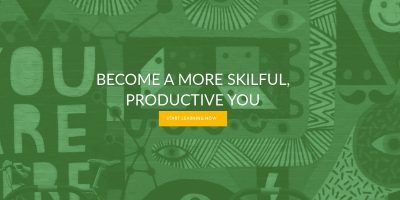 It will teach you how pivot tables work and how to use them appropriately. 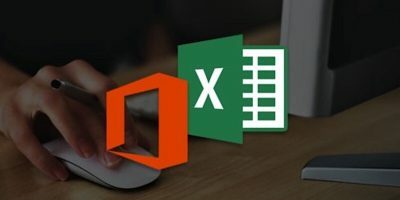 Excel 2016 Macros – You’ll learn to save time and frustration by automating some of the more repetitive tasks in Excel. Working with them requires no formal programming skills. Excel 2016 Charts – This course will teach you how to use charts to summarize and report on data using graphs to get a clearer picture of the data. 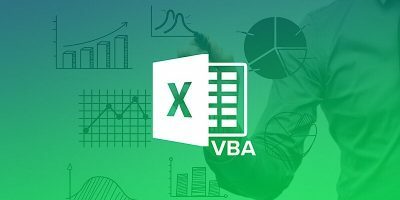 Excel 2016 Formulas and Functions – Using Excel’s Formulas and Functions tools you’ll learn how to complete large calculations. 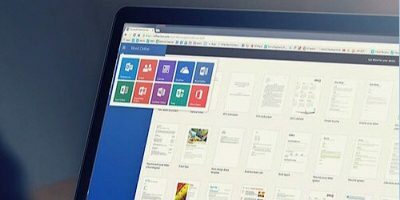 Get all nine courses for 95% off.